"With new app Elbi, helping others is easy, rewarding and fun." "The same way technology has forever changed the way we order food, call cabs and make restaurant reservations, the team behind Elbi aim to use modern technology to remove barriers that exist in charitable giving." 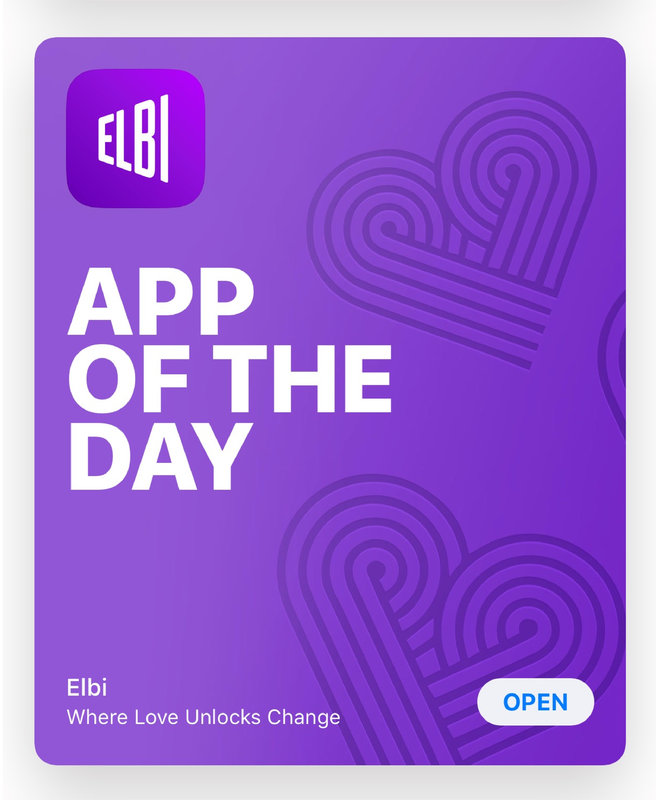 "Elbi changes the game inn charitable donations by channeling the energy of small, everyday actions towards causes for the greater good."